Spending time with the relos in Greece, I became very enamoured with the local breakfast favourite in northern port city of Thessaloniki, the bougatsa. Bougatsa is bascially layers of buttery pastry that encase usually a sweet custard filling, but can also have a cheese or meat filling. My preference for more savoury flavours meant that I stuck with the cheese kind and I can say without question these were absolutely divine and were the best way to start the day! Bougatsa is sold in places called bougatsatzidika, where the sell it to you by weight and helpfully cut it into small pieces for you to enjoy with your morning Greek coffee. 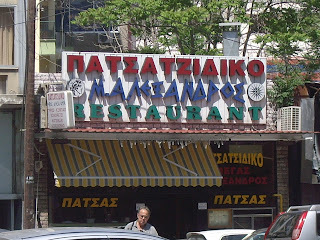 While most people opt for the sweet custard version, I have it on good authority that the mince meat version can also serve as the ultimate hangover cure after the Thessalonikian customary night out on the town. However, I learnt that some people in Greece prefer something altogether different to feed a hangover - patsa - which to me personally doesn't sound like the sort of thing I'd be craving for after a night on the sauce (or otherwise). I was surprised to see special outlets (see pic) specifically catering to these kind of 'eclectic' tastes in Thessaloniki. Funnily enough, I was told that these type of joints have diversified a bit these days and now also serve chicken soup in the early hours of the morning. This was largely to cater for the long-suffering girlfriends/wives who get dragged to these establishments by their sauced up gentlemen friends, but who don't share the same enthusiasm for tripe soup that their men seem too have! Eww-patsa! Strange how a craving to some is enough to induce stomach churning (pardon lame pun) in others! The bougatsa looks good though although I've only tasted the custard version- what type do they use for the cheese version? pastries by weight? i do like the sound of that ;) love your travel posts serenity, hope you're having a great time! m's nemesis - tell me about it, what is with wogs and their love affair with offal!? you can also get kokoretsi from these kickass psistaries strewn all over thessaloniki but why would you go for that when you can have the best gyro that money can buy? 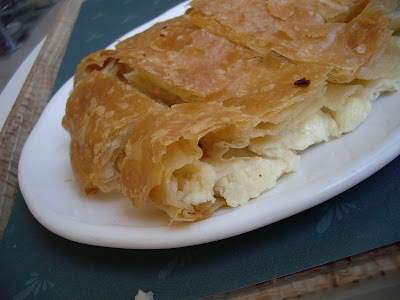 as for the cheese they use in the bougatsa i believe they use a cheese that they called anthotyro which can be like a mizythra/ricotta type consistency or a harder/saltier type more akin to kefalotyri. all up delish! I think...the cheese at the bougatsa....is more like feta than anthotyro...or maybe a mix of them...but for sure...includes feta!!!!! are you still travelling Mel? When are you in Sydney! 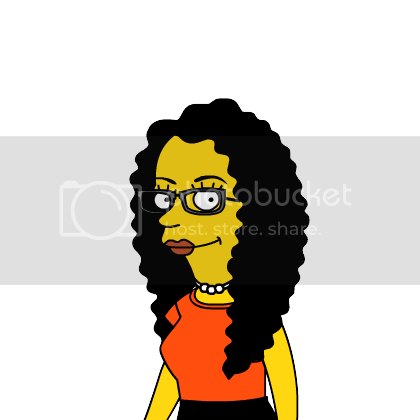 Hi Jaye, actually twas the sis on her round of European travels. I was living vicariously through these pics... She's back now! Hope to be up for another visit to Sydney soon so will definitely have to catch up and try out the cool sushi place! Hope you're well!